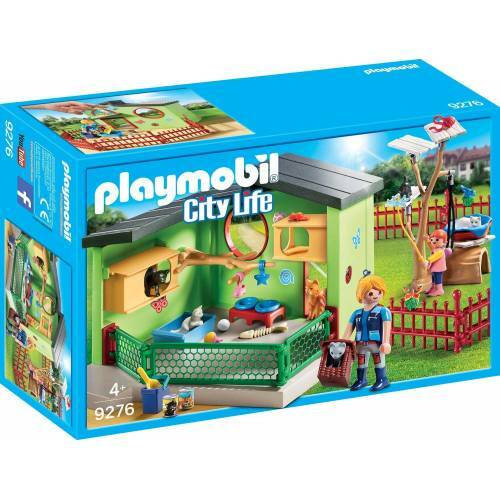 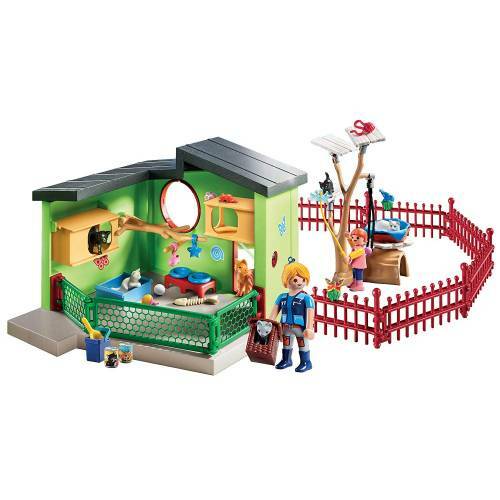 Build the perfect, cosy home for your furry friends with this PLAYMOBIL 9276 perfect Stay cat boarding playset. 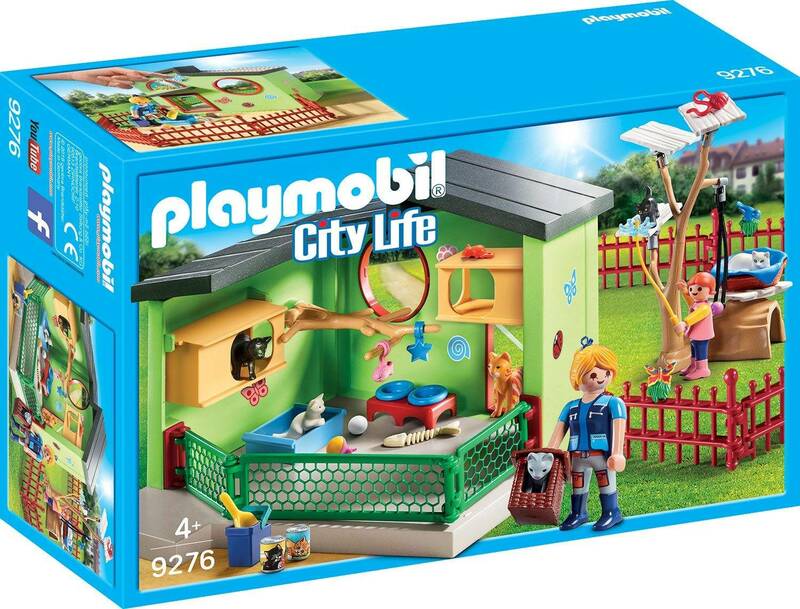 They'll have plenty to play with, including wool, balls and a cat tree which they can reach via the cat flap. 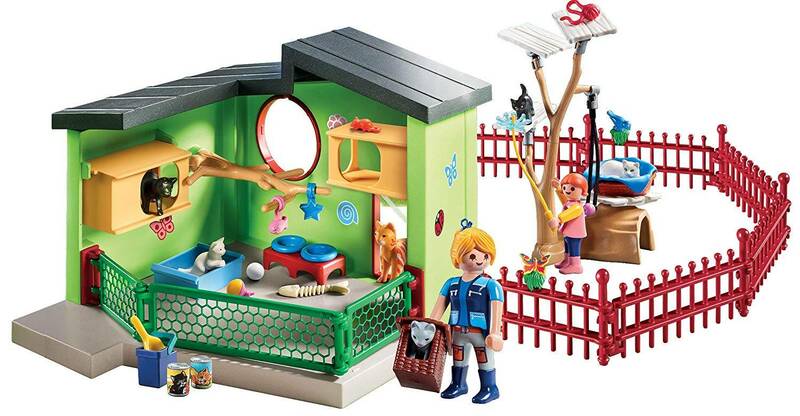 The set includes food for feeding time, a blanket-lined baskest for nap time and lots of other accessories.